Vengence DiAngelo, known by Paul to some, was a long-standing member of the local Kansas City Pagan Community. 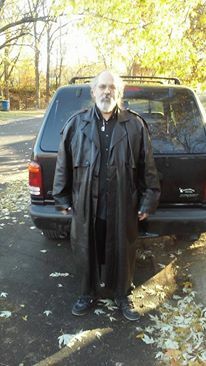 A heart attack took him from us on October 18th. 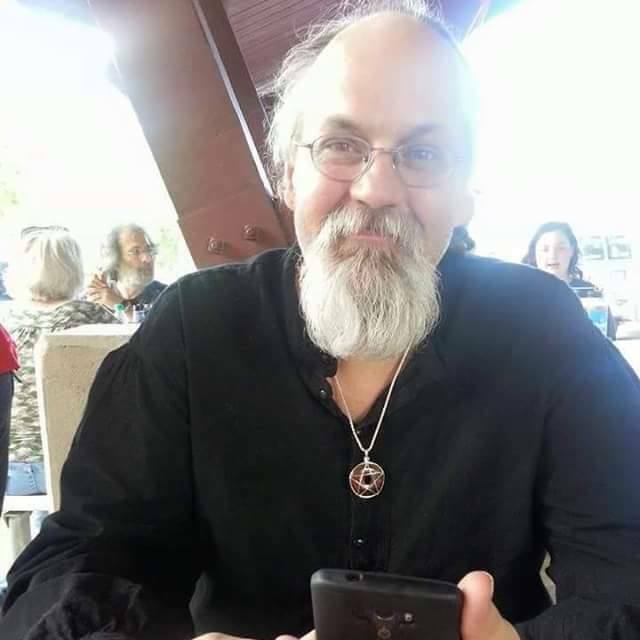 The following post will cover the community ritual for Vengence's crossing of the veil, written and led by his close friend, Æsithair Runekafi, more informally known as Rune. A note before proceeding that I had full permission to photograph this event. My intention behind these photos was to capture ritual, emotion and energy for community members who could not attend. Photographs during ritual can be seen as taboo, and especially so for an end of life ritual, but this documentation was essential and very much wanted. 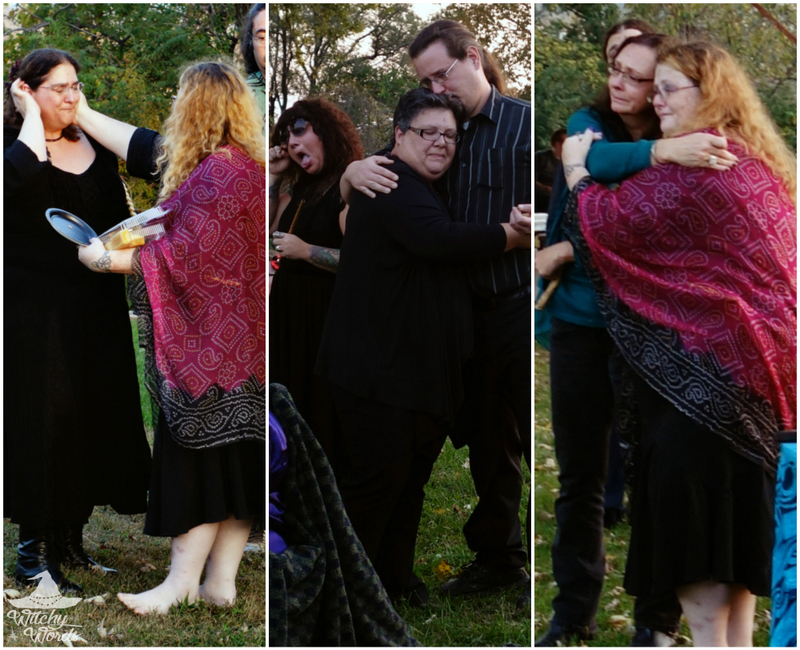 It is with the greatest care and gentlest of hands that I present the photos and coverage of this ritual. In the west-most corner of the circle, the direction of the gate to the Other, was an altar to Vengence. More items were added to it in his memory before the ritual began. His daughter sat next to the altar, and his niece behind. My greatest and most sincere condolences to his family during this difficult time. 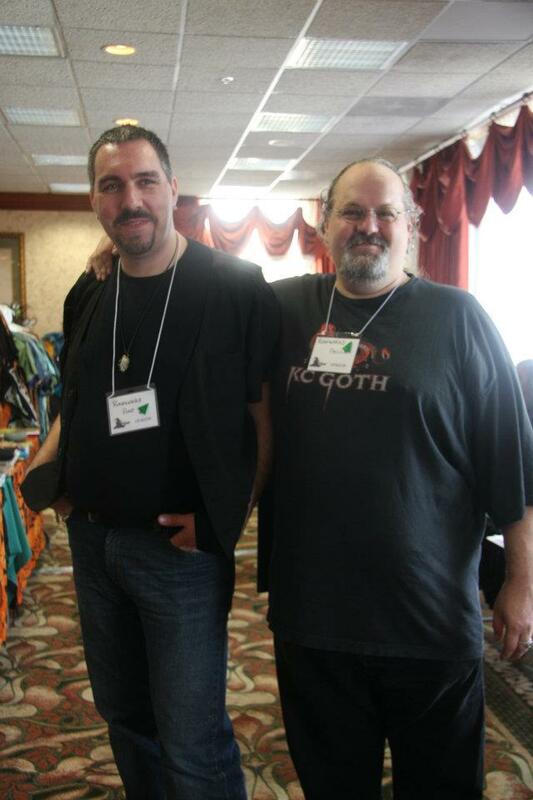 Thank you to Tammy for this photo! 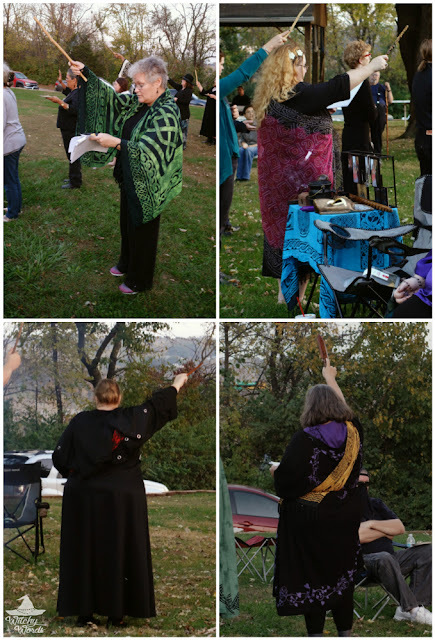 Ritual began with the bare bones of the circle - the quarterguard, the high priest and priestess, someone to tend to the fire, immediate family and myself as the photographer. All other attendees stood under the awning. 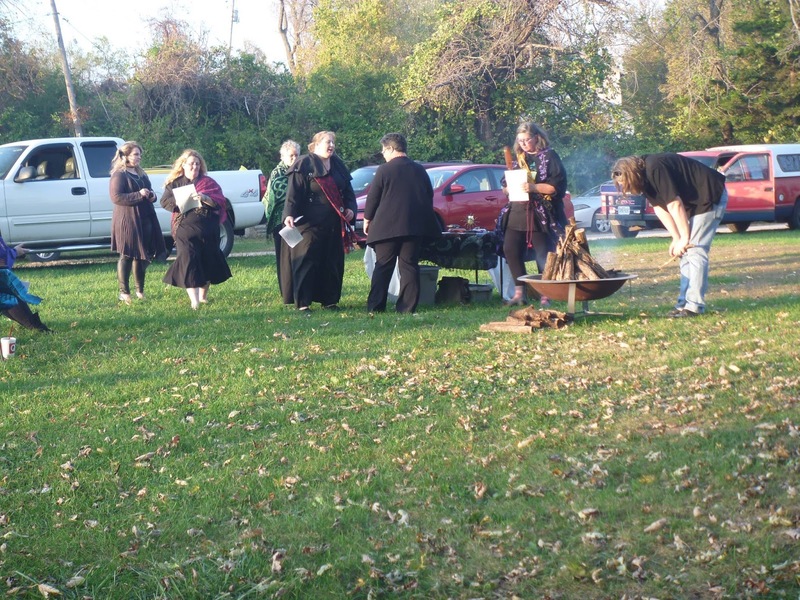 One attendee, Tammy, snapped the photo above of us preparing for ritual. The high priest in this ritual was Rune, and the high priestess you might recognize as the HPS from Heart of the Bear Grove, Angela. After lighting the spirit candle and creating purified water and incense, Rune led the core circle in a grounding meditation. Each person was then anointed by a dab of water to the forehead and a smoke cleanse. This included the high priest and priestess. With the altar set, the circle space was ready to be cleansed. Each quarterguard took two sticks of incense and lit it by the spirit candle. Afterward, they proceeded to their directions. Angela, the high priestess, swept the circle spiral deosil (clockwise) from center to push any negative energy outward. Rune and Angela moved clockwise on the outskirts of the circle to consecrate the area. Finally, the circle was cast with Angela manning the athame around the outskirts of the circle while Rune projected energy through his wand in the center. At this point, the space was prepared for the attendees to join the circle. The quarterguard at East cut a door for attendees to enter. As each person entered, they were anointed with holy water and cleansed with incense. They were then led by the northern quarterguard deosil about the circle until everyone had entered and the circle was full. ... And Rune the Divine Masculine. A quick note for my readers that LED candles are just as effective as standard candles. I've spoken about this at length before, but here's an example of them being used in one of the most special and important of rituals. I think it's worth noting, particularly for my readers who cannot use real candles for whatever reason. Once the Divine Feminine and Divine Masculine were called, Rune and Angela proceeded to Vengence's altar in the west. Lighting a black candle in the cauldron, they called upon the ancestors to enter the circle and stated an Affirmation of Faith. Thou art a lamp unto my feet. With all attendee's wands drawn, we turned to the Western Gate and invoked the Keepers of the Land of SummerLand. We requested that they open the gate for Vengence, to allow him access to the Other. At this point, Rune took a moment to speak to the circle about Vengence. 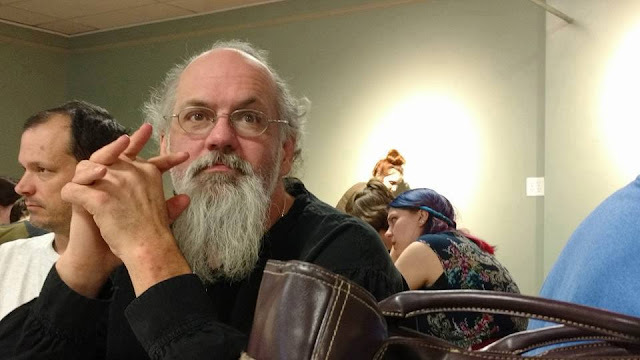 From the heart, he told a personal story about a night they stayed up late after Lammas discussing death and the relationship between matter and spirit. Vengence once said that, at some point, energy, or spirit, agreed to manifest as matter. When that agreement ends, because energy cannot be destroyed, the matter returns to energy. If we can remember that our physical presence is an agreement, a temporary state of being, then perhaps the transformation back into energy can occur in a more intentional way. "Life is a dance. There is a trick to learning to change partners gracefully, to note when the rhythm changes, and to know when the dance is over." Spirit cakes were passed out as our own offering to whomever we chose. We were then asked to lift our wands up as a song chosen by Rune, and perhaps Vengence himself, played. My heart breaks just looking at these pictures, but they're so important to show how much Vengence was truly loved by the community, by his family, by his daughter. It was with great difficulty that I continued to document this ritual. As the last step of the ritual, Rune handed everyone a piece of rough garnet. The garnet was like Vengence, Rune said. It was rough on the outside, but with loving care and time, it would polish up and shine. Ringing the bell three times, Rune and Angela began dismissing the deities. The quarters were dismissed as well. Finally, Rune asked us to squeeze in tight to open the circle and offer words about Vengence, his life and his profound effect on the community. Vengence, you will always be in our hearts. It was an honor, Rune. No photograph or review could have done your ritual justice. Thank you for everything. Thank you so much Zerelda. Anything I can do to help during this difficult time.